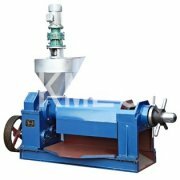 Established in 1990, Henan Kingman Mechanical & Electrical Complete Plant Co., Ltd deals principally in manufacturing and exporting complete oil mill plant, solvent extraction plant, oil refining plant and related cooking oil machinery all over the world, such as Zambia, India, Russia, Kazakstan, Australia, Nigeria, Mexico, Korea and so on. 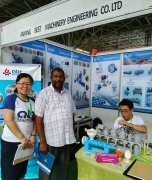 Below are some pictures about the projects we built at Russia. 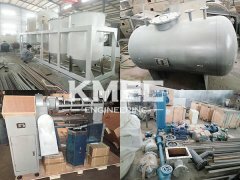 We are committed to offer quality cooking oil machinery as well as various complete oil mill plants for all types of oil seeds, we provide good after sales services to all our esteemed clients. 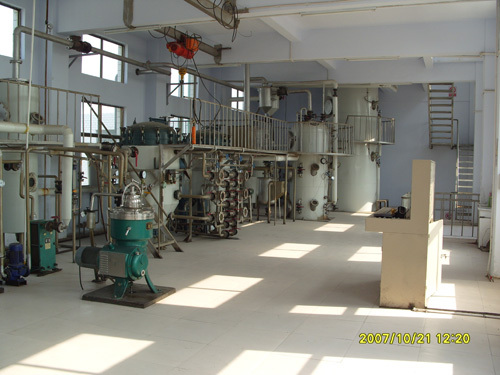 we are your trustable oil machinery manufacturer and supplier in China. 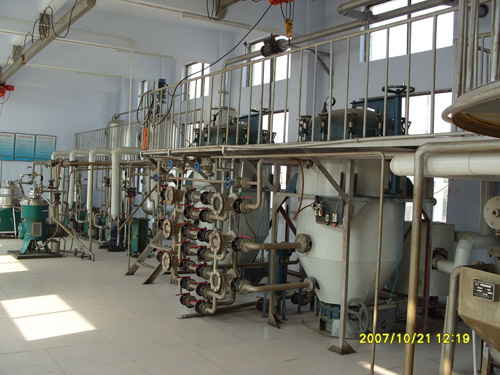 If you are interested in our cooking oil machinery or any other complete plants.Write to us now for more information!